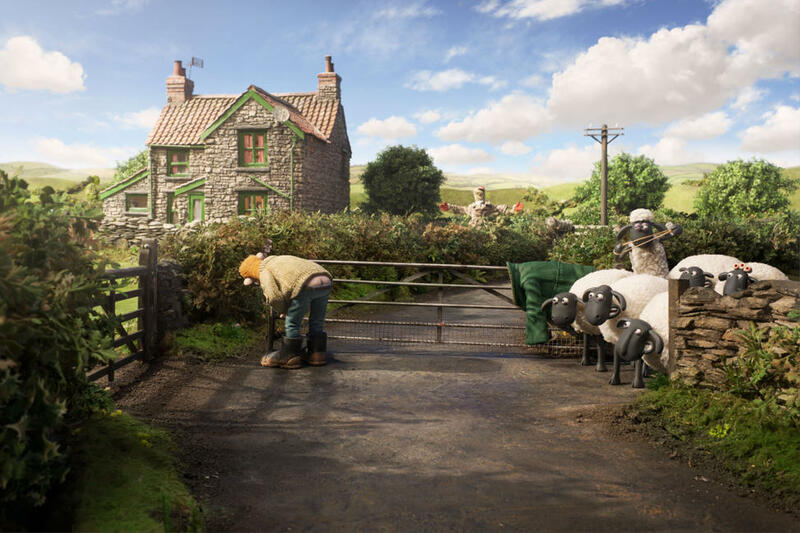 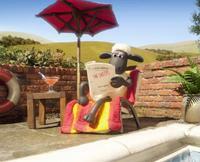 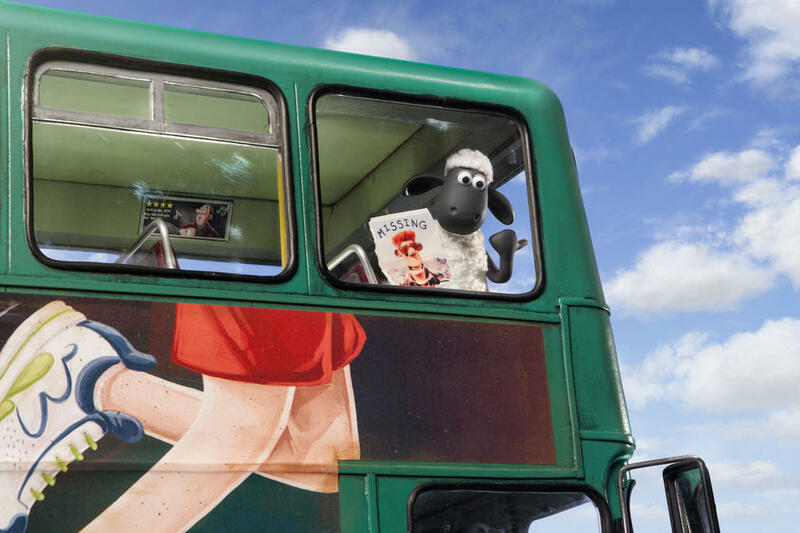 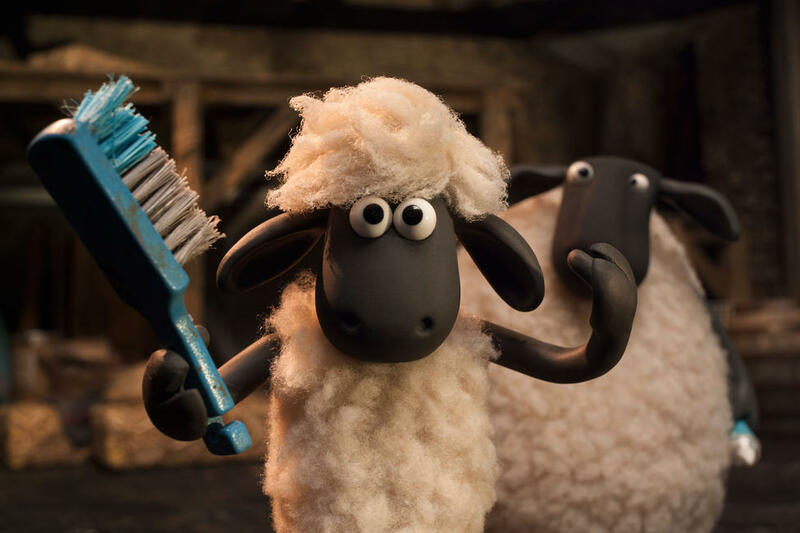 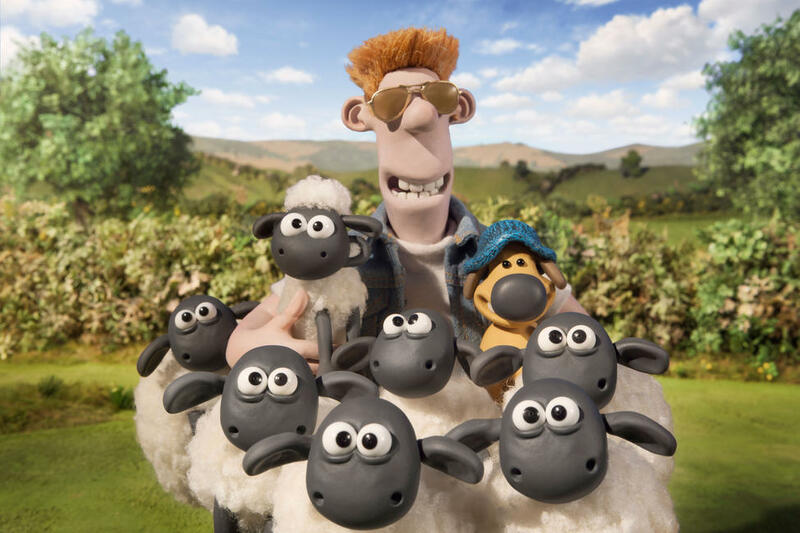 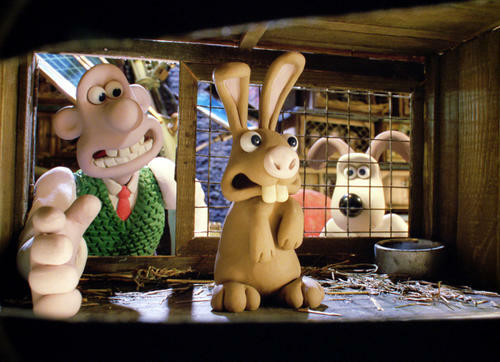 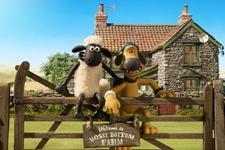 A scene from "Shaun the Sheep Movie." 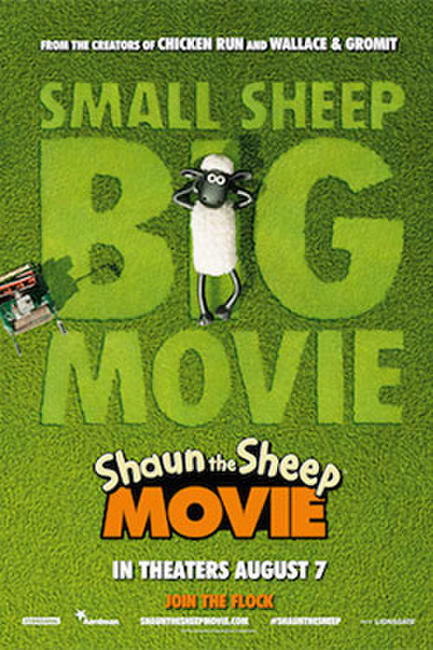 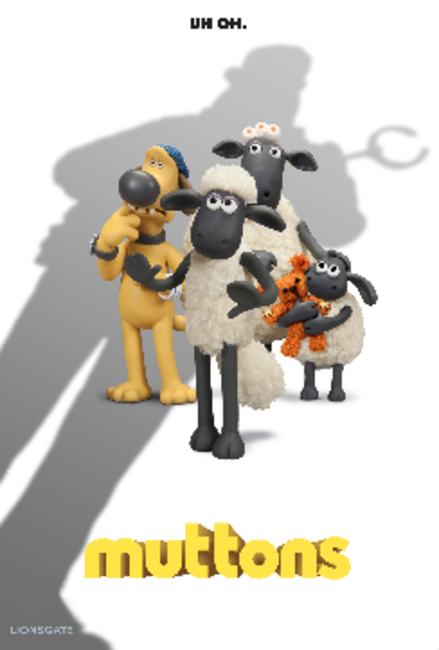 Poster for "Shaun the Sheep." 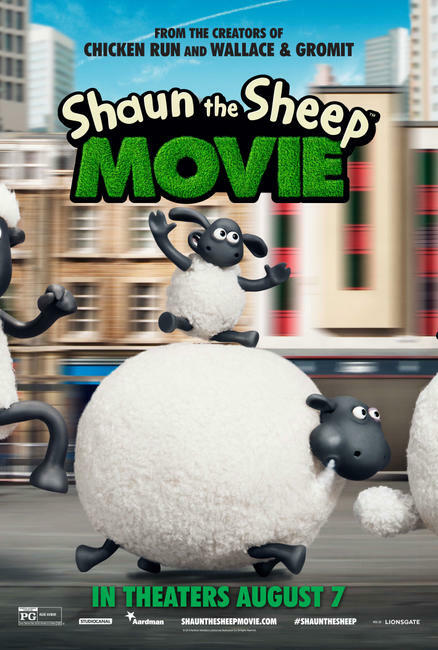 Character poster for "Shaun the Sheep Movie." 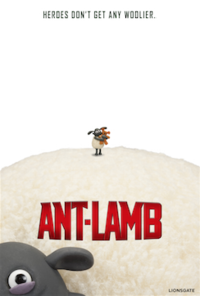 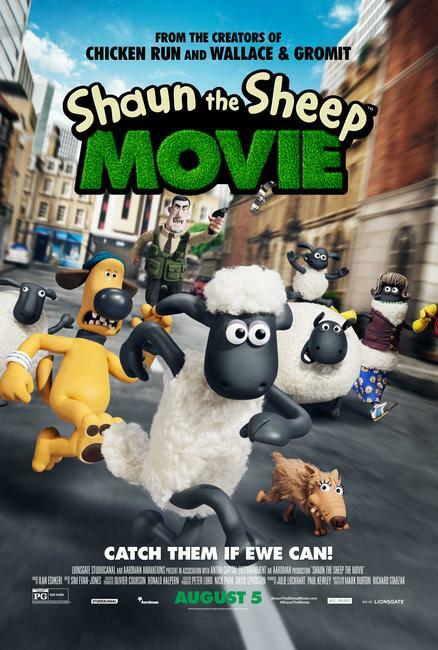 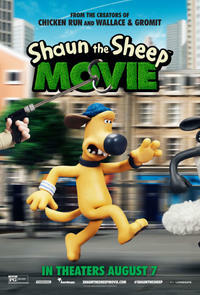 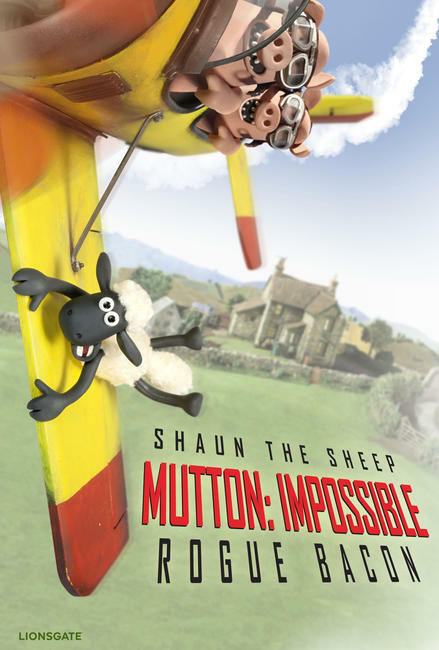 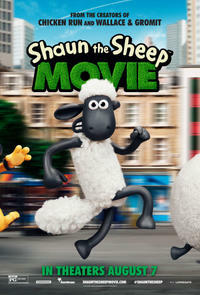 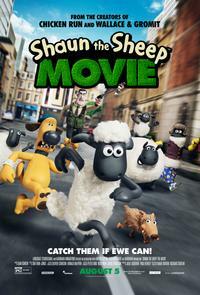 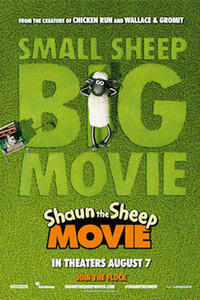 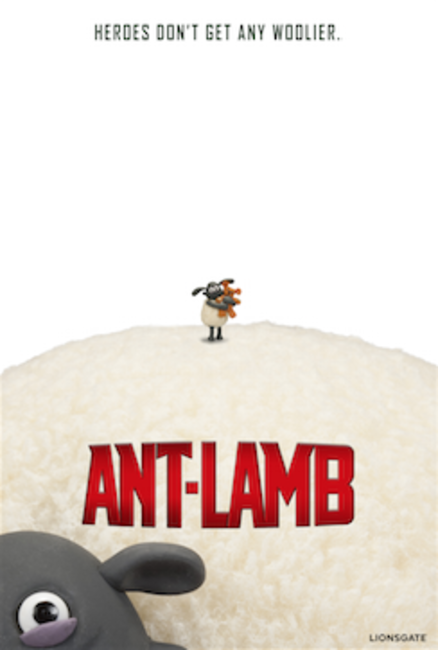 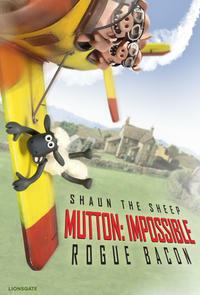 Poster art for "Shaun the Sheep Movie."